The Church Deacon shall assist the Senior Pastor, including assistance in worship, administrative responsibilities, and other pastoral duties as requested by the Senior Pastor. Assists the Director of Music Ministries in the music ministry of the church. Assists in the spiritual formation of the congregation. Performs in accordance with the United Methodist Book of Discipline. Assists in worship services as requested by the Senior Pastor (i.e. Worship leader/liturgist/serving Communion). Assists the Senior Pastor in overall programming of the church, aids in special projects, and implements specific assignments by the pastor related to general pastoral activities. Duties include assisting Sunday School teachers, organizing small groups and Bible study, and organizing hospitality activities. Maintains a strong emphasis on and involvement in all aspects of pastoral care. May assume responsibilities of the Senior Pastor during his/her absence. Participates in music ministry activities to help create a positive worship experience with both contemporary and traditional music selections. Participates in Praise Team and Chancel Choir rehearsals and performances as requested. Maintains clear channels of communication with the Senior Pastor to ensure the Senior Pastor is informed of needs, activities, and/or problems and seeks the Senior Pastor's input, insight, and affirmation related to plans and decisions. Meets regularly with the Senior Pastor and ministerial staff in planning, coordinating, and implementing programs related to their areas of responsibility. Participates in regular staff meetings, Church Council Meetings and other scheduled meetings (such as Transportation, Worship, Family Council, Evangelism, and Education) as needed. Organizes and oversees a visitation program to include congregation members and visitors. Provides spiritual guidance and instruction in educational opportunities for spiritual formation (i.e., teaching Sunday School, Disciple Bible Study, Wednesday night programs). Has read and is familiar with the Safe Sanctuary Policies and adheres to all Safe Sanctuary rules and procedures. Performs other duties and participates in special projects as assigned. 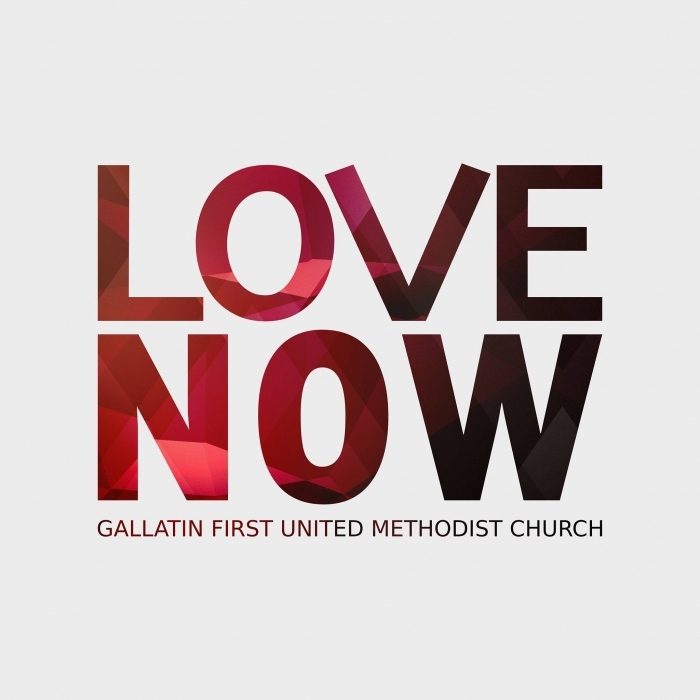 First United Methodist Church of Gallatin has been a place of worship in the Wesleyan Tradition since 1788 when there were only a few Methodist Societies in Sumner County. In 1828 this church officially became First Methodist Church of Gallatin. Over the 170 plus years of its existence First United Methodist Church has sought to fulfill Jesus' call for His followers to proclaim the Gospel to the world. As the years have passed and many changes have taken place, yet one thing has remained true for us, the necessity to love God wholeheartedly, and to serve our neighbor with the unconditional, and never failing love of our Lord and Savior Jesus Christ.